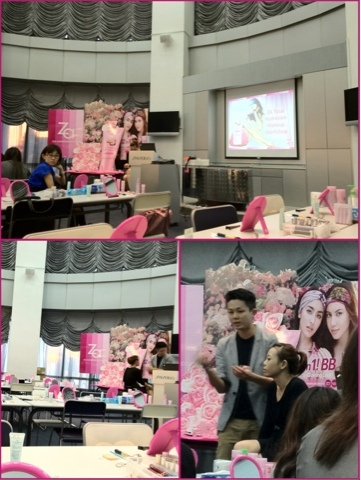 Last 5th of June, I attended ZA's beauty workshop. The new product introduced is their Total Hydration BB Cream UV. Take note, this product has 12-in-1 benefits. O-ha! And the star of the workshop. Ta-da! 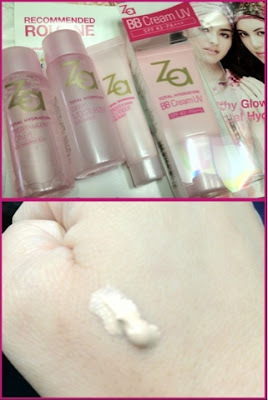 Please free to share what brand of BB Cream you are using and what you like about it. Have a beautiful day!